UPDATED 4.30PM: The identity of the armed and dangerous man who has sparked a police manhunt in the Mangakino and Whakamaru areas has now been released. 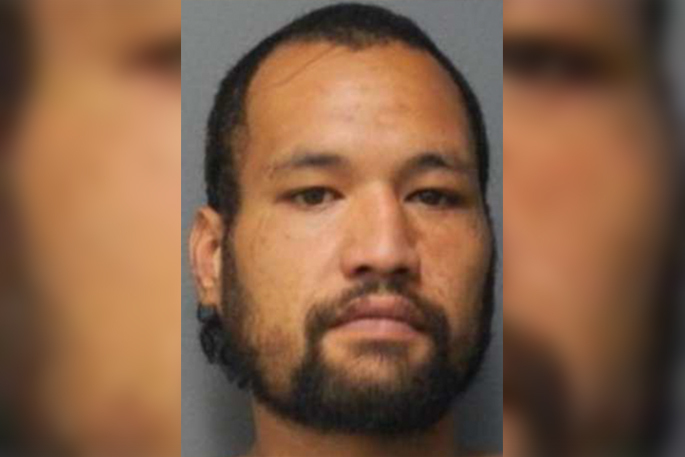 Police say Te Morehu Enoka, 27, is wanted in relation to a petrol drive-off in Tokoroa this morning. He has active warrants to arrest and is believed to be in possession of a firearm. The Armed Offenders Squad, dog units and Eagle helicopter are all currently scouring the Mangakino and Whakamaru areas for Enoka, who has so far managed to evade capture. A spokesperson says the 27-year-old was involved in a petrol station drive-off using a stolen vehicle in Tokoroa at about 9am. Police responded to the incident, and shortly afterwards, officers located the the stolen vehicle being driven south on State Highway 1. Members of the public are being warned not to approach and to contact police immediately on 111 if he is seen. The hunt continues for a man described as armed and dangerous who was involved in a petrol station drive-off using a stolen vehicle in Tokoroa this morning. The Armed Offenders Squad, dog units and Eagle helicopter are all scouring the Mangakino and Whakamaru areas for the man who has been identified by police and wanted on a range of serious offences. 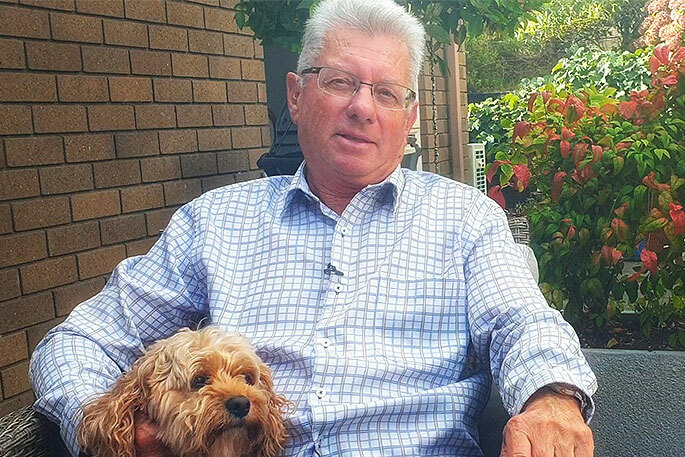 Senior Sergeant Tony Jeurissen says while the search takes place, Bay of Plenty Police will continue to maintain a high profile presence in the two areas. “The priority for police is to ensure public safety, and our staff are talking to local residents and shop owners as the search continues. Police are also liaising with local mayors and Iwi. Police are also considering the possibility the man is no longer in the immediate area, but this cannot be confirmed until a thorough search has been concluded, he adds. “We urge the community to remain vigilant at this time and do not approach the man if you see him. 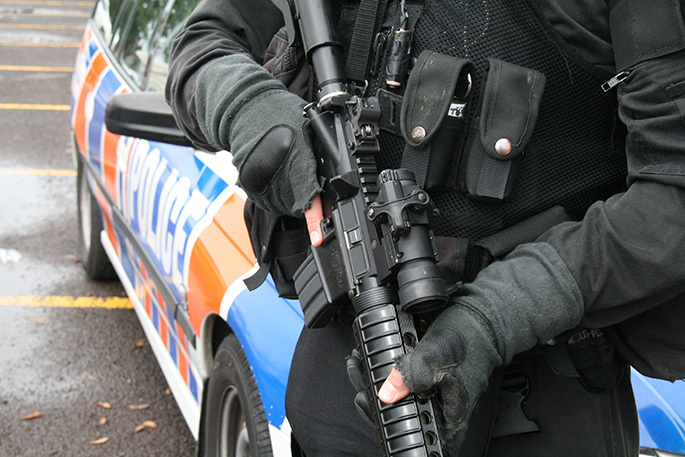 Bay of Plenty Police are searching the bush in the Whakamaru, Mangakino and Kinleith areas for an armed man who is considered dangerous. The Armed Offenders Squad, dog units and the Eagle helicopter have all been deployed to the area in an effort to locate the man and to ensure members of the public are kept safe. A police spokesperson says the man was involved in a petrol drive-off using a stolen vehicle at a service station in Tokoroa at about 9am. 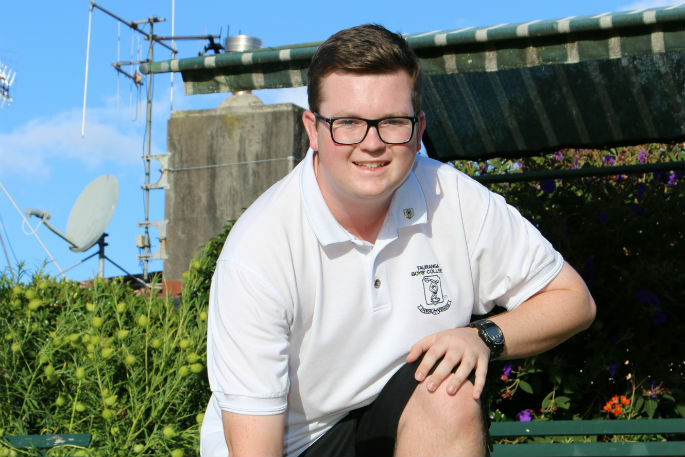 “Police responded to this and soon located the vehicle being driven south on State Highway 1. 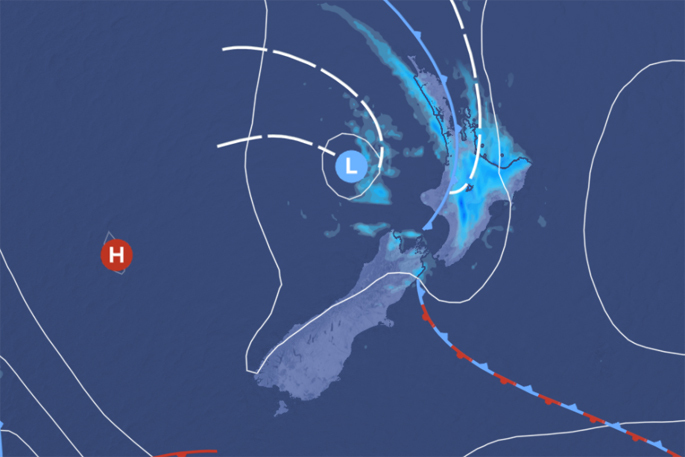 People in the Whakamaru, Mangakino and Kinleith areas are being asked to exercise caution and call police immediately if they see anything of concern or can provide information. “Police want to reinforce that people travelling in this area should not pick up any hitchhikers as he may be looking to get transportation away from the area.